The family of one of our teammates owns a restaurant, and they use software to work with the waiters and the kitchen. But that software is proprietary, out of date, has an ugly UI and is not really user-friendly. So we decided that it would be a good idea to take that concept and make a better version of it. Smoothserve is an opensource software which is designed to be used in restaurants or bars. It has a really intuitive and clean UI, based on a Firebase database so you don't have to be refreshing the page constantly. 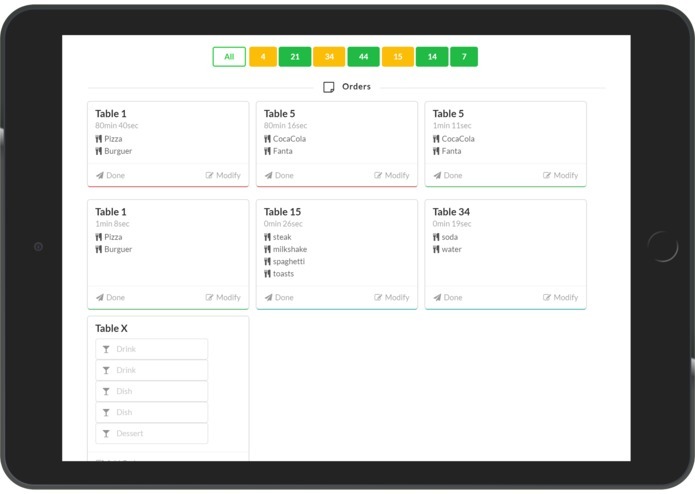 It improves the workflow of the business by communicating the waiters with the kitchen in a real-time and cross-platform environment. We decided to change our idea when there were just 25 hours left. This was because we noticed that the idea that we were going to do was already implemented on Facebook, so it was a nonsense trying to compete with their app. So then we came up with the idea of Smoothserve. So believe it or not, it was such a loss of time having to change our whole idea to something completely different. 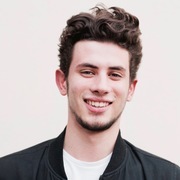 It also was the first time we were working with Firebase, and as well the first time we were doing "Backend". So we had to learn it all from scratch, which was quite a challenge yet so fun. We had managed to set up a Firebase database and work with it in a real-time updating environment even we had never worked with something like this before. We are also proud of the clean and beautiful UI that we had made. 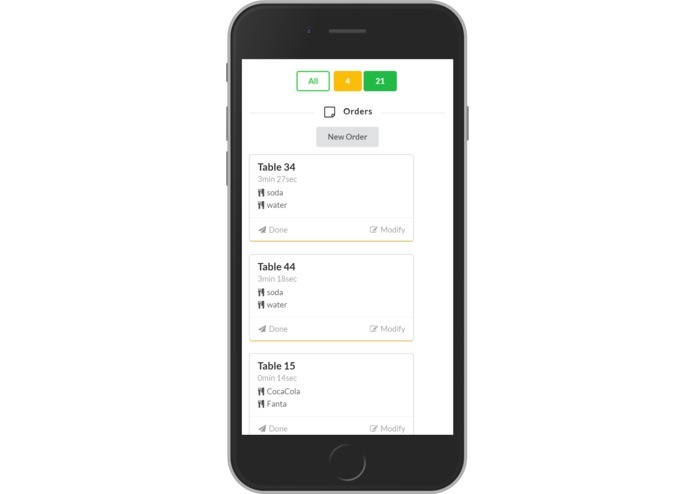 We would love to introduce all the features we have in mind for this app so we can keep on helping the restaurants improve their workflow. And of course, we want it to be OpenSource forever! <3. Contributed basically with the JS of the page and the Firebase part. Also some of the HTML structure all along with my teammates. I developed the idea, designed and implemented the UI. I also wrote some JS and FireBase code lines with the others. I love technology and making great things with it, especially what people need, find useful and enjoy using.